A nerve provides a common pathway for the electrochemical nerve impulses. The most common explanation for the appendix's existence in humans is that it's a vestigial structure which has lost its original function. Some people need to have their caecum removed. 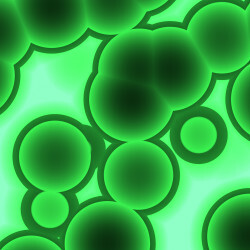 The cell is the smallest unit of life that is classified as a living thing, and is often called the building block of life. Organs are formed by the functional grouping together of multiple tissues. An infection of the tonsils is called tonsillitis. Many women have varicose veins. He went home because he had a stomach ache. 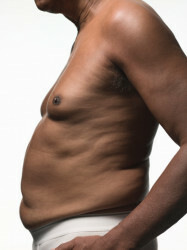 In most vertebrates, ribs surround the chest. 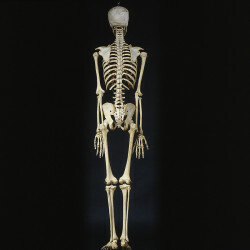 The average adult human skeleton has around 206 bones. 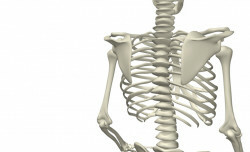 Bones provide a frame to keep the body supported.